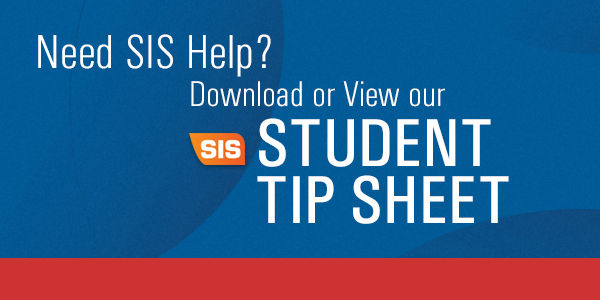 SIS Student Tip Sheet available for viewing or download as Adobe Acrobat Portable Document Format (PDF), Microsoft Word document and a JPEG image. 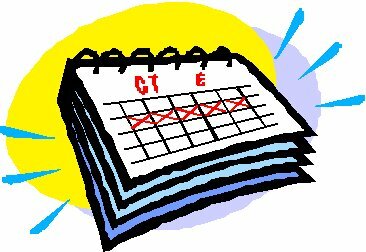 If you started attending Pierce College (or one of the other LACCD campuses) in Spring 2017 or prior, and have not yet updated your SIS/Student Email password, you will need to do so to register for Fall 2017. 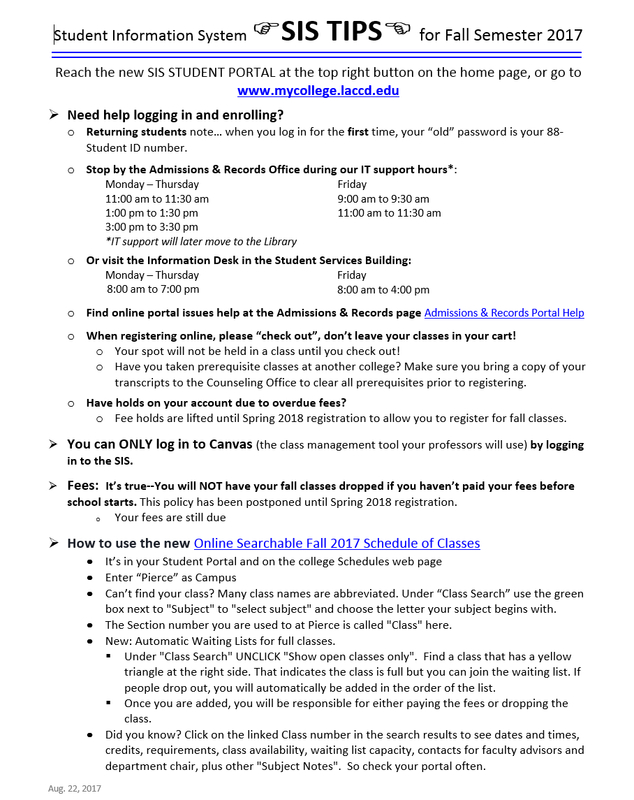 Download or view the following training guides on using the new LACCD SIS Student Portal, available as an Adobe Acrobat Portable Document Format file.